Waldlaufer Edith 631903 women's wide fit ankle boots. 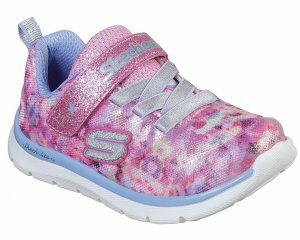 It features a soft patent mix upper with a wide velcro fastening that provides a secure fit as well as allowing the boot to be put on and taken off with ease. As with all Waldlaufers it has fully removable insoles, making it an ideal choice for those who have orthotics! Also ideal for those who struggle with their width as it is a wide K fitting. The Waldlaufer Tex means your feet will be protected against cold and wetness during those chilly winter months. The shoe featuers a high-quality climate membrane. 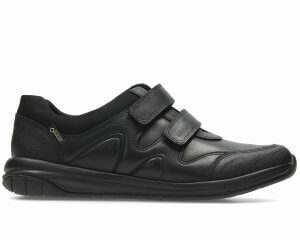 Because of this breathable membrane the shoe is water-resistant. 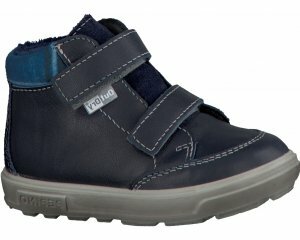 Waldlaufer Edith 631903 is a practical winter boot and is available in black from a size 4-7, half sizes are available.